Katie Hurley’s office is filled with young girls who struggle with courage, confidence and friendship skills. 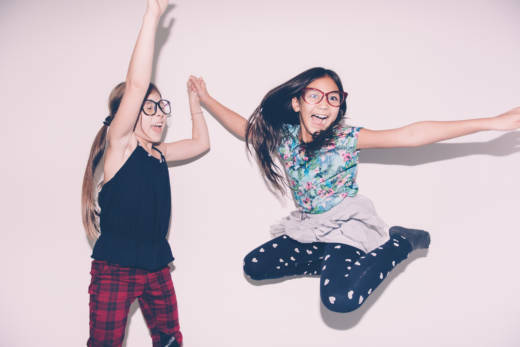 Hurley, a child and adolescent psychotherapist and author of the recently published "No More Mean Girls," has noticed an escalating trend: Girls right now are overwhelmed with adult-directed activities. 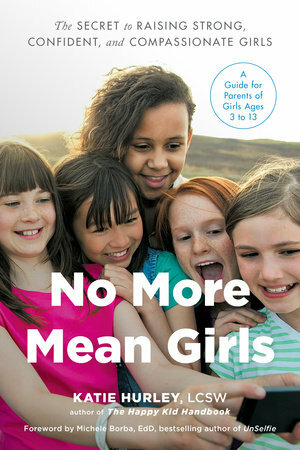 "Girls no longer have time to partake in girlhood on their own," said Hurley. When kids come to us with a problem, we tend to bounce between extremes -- either dismissing their concerns as “no big deal” or jumping in to solve their problems for them. Both take less time than the alternative: guiding and supporting them as they solve their own problems. In the height of emotion -- often immediately after school ends when they are tired and hungry -- girls sometimes “go into survival mode and use language at home that is more traumatic than what is really happening at school.” If parents match that level of emotion, they can intensify the situation. When girls think up a strategy they want to try -- such as asking a new person to play and joining a new activity at recess -- they also need to muster the courage to test it out. And that isn’t always easy. Part of courage is finding one’s “brave voice,” said Hurley. Girls often confuse assertive communication with aggressive communication and then default to the other extreme: passivity. Assertive communication -- including making eye contact, speaking in a clear, calm voice, and listening patiently to others -- communicates self-respect and respect for the other person.